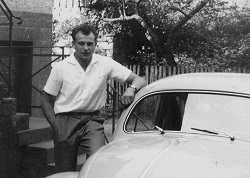 Heinz Dostmann founded the TFA in November 1964 as a “technical factory for valves” in Kreuzwertheim. At that time, several new glass processing companies settled in the region, attracted by the Wertheim glassworks, which had been built in 1950 by Thuringian glass specialists. 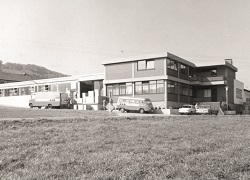 The first company premises were built in 1966 at the present location “Zum Ottersberg”. By 1975, several annexes increased the production area to 2,300 square meters. More than 30 employees were then working for the company at its headquarters. The company has since been renamed TFA Dostmann GmbH & Co. KG. In 1979, sales increased to more than ten million DM (German Mark), and with that the need to build another extension. Machines are purchased, which makes a streamlined production possible. By 1985 the company has 100 employees. A high-bay warehouse and a fully automatic adjustment system are created. 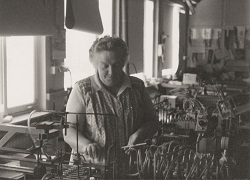 The own electronics production is later outsourced as Dostmann electronic. TFA Hong Kong is founded. 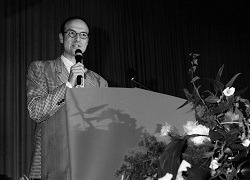 In 1993, Axel Dostmann takes over the management. New product ideas and own designs become the focus of the company policy. 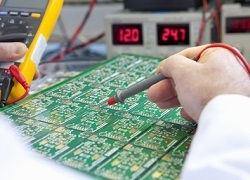 The production of electronic instruments is now in the Far East. A new branch in Shanghai ensures local quality assurance. 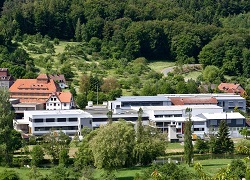 In 2007, the company headquarters were expanded once more. The storage capacity was expanded and a new office space floor isincreased. The TFA now has now a space of more than 11,000 square meters. 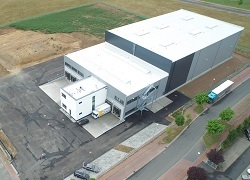 The new logistics center is built and offers storage spacefor 5,300 pallets at a storage height of up to 14 meters. Since May 2017, the carton warehouse now runs fully automatically via computer-controlled shuttles. An important step into the future of our company has been achieved!